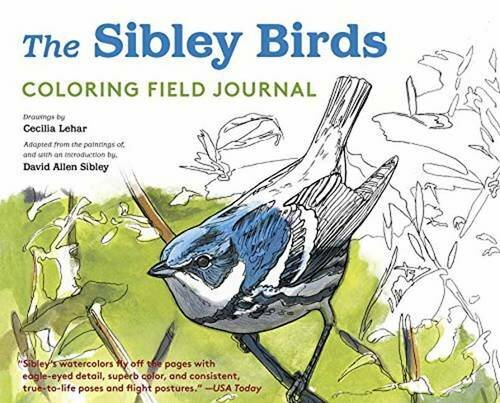 With the annual publication of the supplement to the AOU checklist, here is a listing of the changes to names in the Sibley Guide to Birds. 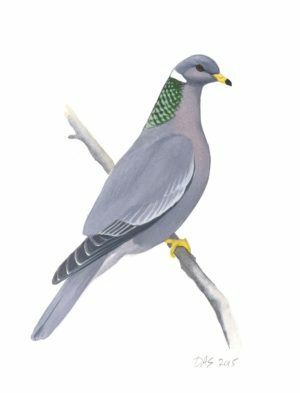 There were a lot of other changes announced to names of neotropical birds, which are not discussed here. There were also some big changes in the sequence of species and families, which will be the subject of an upcoming post or two. Formerly lumped as Xantus’s Murrelet Synthliboramphus scrippsi, now split into two species, both of which get new common names. This split has been anticipated for a long time. 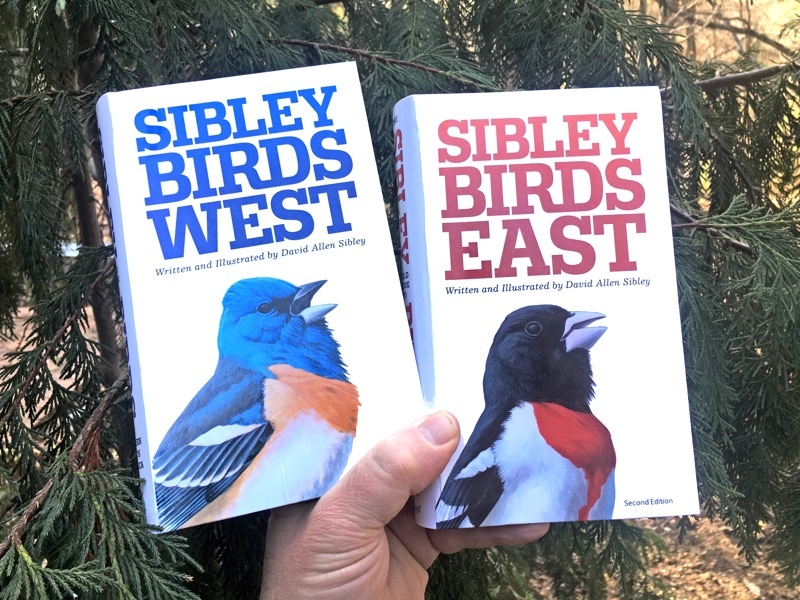 Both are found in the US and are fully covered in the Sibley Guide to Birds. Audubon’s Shearwater is split (Galapagos Shearwater is now a full species) but only Audubon’s occurs in North America, and it retains the same name as before. 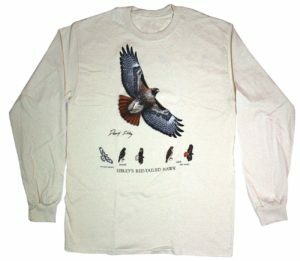 Gray Hawk is split into two species, but only one occurs in North America, and that species retains the common name Gray Hawk, but with a new scientific name Buteo plagiatus. The more southern Gray-lined Hawk does not occur in our area. Four species of North American nightjars were formerly in the genus Caprimulgus, but all of the native North American species are now placed in the new genus Antrostomus. The genus Caprimulgus remains on the North American list by virtue of a single record of an Old World species, Grey Nightjar, in the Aleutians. 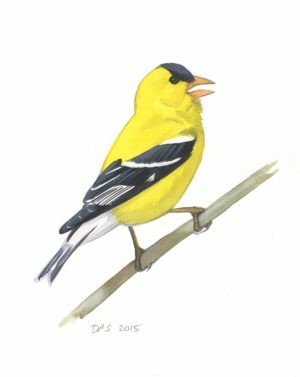 Three species of finches formerly in the genus Carpodacus are moved into a new genus, based on DNA evidence. 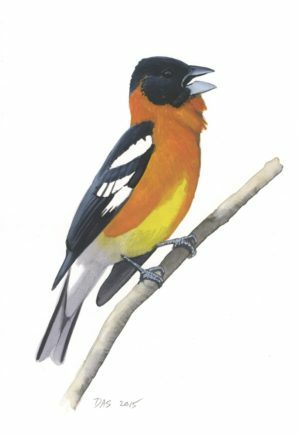 The genus Carpodacus is now reserved for Old World species, including Common Rosefinch, while the New World species are placed in the genus Haemorhous. 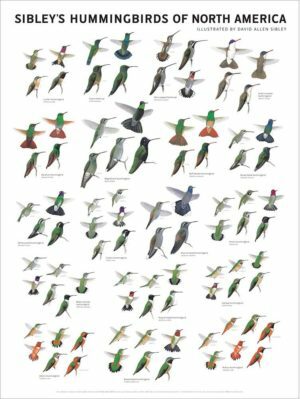 There are also quite a few changes of sequence, with hummingbirds and some other families having genera and species shuffled around. 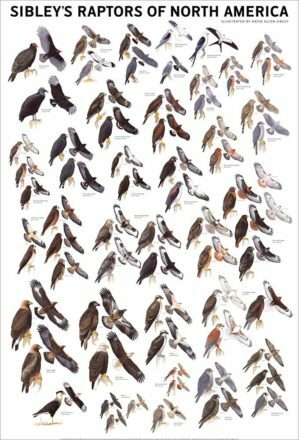 The biggest changes are in the sequence of the orders Falcons and parrots, which are moved to come just before the Passerines (just after woodpeckers). That’s a relatively small move for parrots, but a huge move for Falcons. Not only does it put them in a whole new section of the list, but it moves them away from the hawks, and I suspect that will be the hardest thing for people to accept. 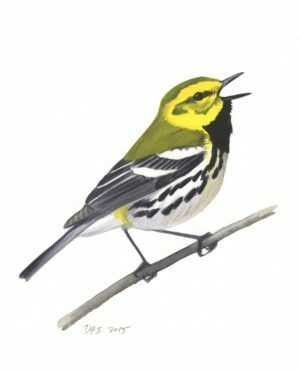 The proposal to split Savannah Sparrow failed by the narrowest of margins, with seven votes in favor and 3 against. Usually this would be enough to pass, but the comments reveal that, while there were seven votes in favor of a split, there was no agreement on how to split the species, and those seven members voted for four different options. Clearly there is a general feeling that there is more than one species of Savannah Sparrow, but until there is a little more clarity on where the divisions should be made, and how many, we will continue to have one species. Thanks for this, David. 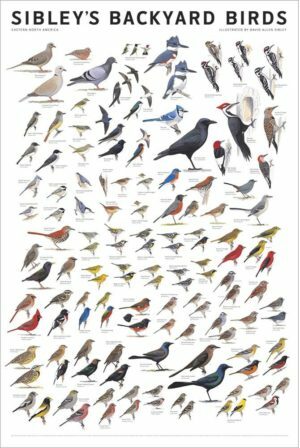 Haemorhous is actually an old, old genus, celebrating its 175th anniversary this year; I’ve been practicing saying it over and over as the House Finches empty the feeders out my workroom window! 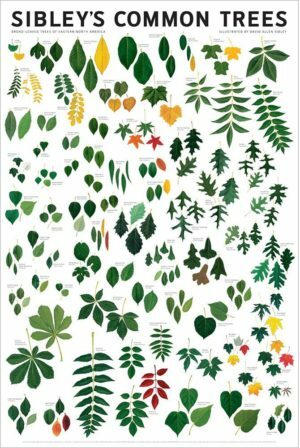 Hi Rick, Thanks, and I enjoyed your post on this topic http://birdaz.com/blog/2012/07/17/the-53rd-supplement-to-the-aou-check-list/ and learning some of the history and etymology of the names. I confess that I didn’t take the time to look these up and was using the selfish and narrow view of “new” meaning “new to me”. Virtually all of the “new” genus names the AOU applies to these cases are actually old, resurrected names. In that sense the Sage Sparrow change in this supplement is unusual because a new genus name had to be created for it. “Haemorhous” isn’t Latin–it’s Greek in derivation, but it’s really “scientese” and so should be pronounced as if it were a word in the speaker’s native language. I prefer HEE-mo-RO-us, giving it four syllables to honor the original diphthong and to keep it from sounding like an adjective. Kirk is a bit off in some of the things he says here; there is no “Greek ‘hemo'”; the Greek word was ‘aimo- . And as James Jobling kindly pointed out to me after I’d made the same mistake, the second element in the name isn’t rhous (sumac) but orrhos (rump), so these are blood-rumped birds. Compare leucorhoa, white-rumped, the epithet of whatever we think Leach’s Storm-Petrel is this week. Ah, Thanks Rick, that’s all good to know, and I will practice saying HEE-mo-RO-us. Nice summary, David. I have just a small comment. Galápagos Sheearwater occurs as far north as Mexico, and Gray-lined Hawk as far north as Costa Rica, so both are regularly found in North America, as Mexico and Costa Rica are both part of North America. Hi Michael, this has come up before, and I understand that the most common definition of North America includes all of the countries south through Panama. 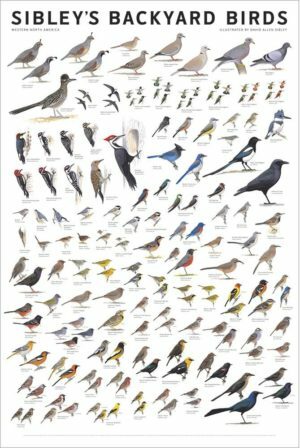 But ever since I started birding in the late 1960s the bird guides have been titled “Birds of North America” even though they only cover the US and Canada. 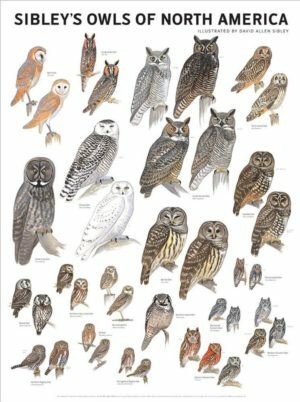 That’s Peterson, Golden, National Geographic, Stokes, etc, as well as the AOU checklist (until very recently) and the AOU/Cornell “Birds of North America” that we now call simply BNA. 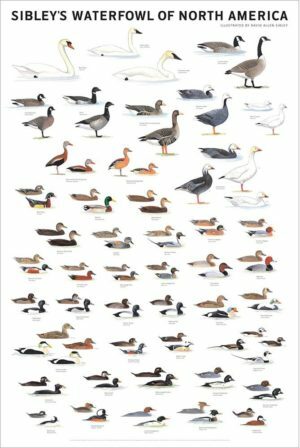 That is why it rolls off my tongue and keyboard so easily, and why I think it will be hard to change the birder’s definition of North America. Another reason is that there isn’t any good replacement term, which is probably why it stays in the title of so many books. We could say “the US and Canada” or “north of Mexico” or “the ABA area”, but none of those are as intuitive and pleasing as “North America”. I’ll try to be more aware of it when talking about species from Mexico or Central America, but I do think the birder’s definition of North America (north of Mexico) is pretty well established and understood. Please explain the reasoning of AOU for the new name of Indian Peafowl which sounds good to me? What was the vote and who led the change? And as for thd past name oc Common Peafowl, there was a time also to say Green Peafowl or Blue Peafowl, if I am not mistaken. And btw, I like that your guides include the peafowl whereas sadly other guides do not. Is this personal preference by authors? Is there a debate whether the peafowl is established or naturalized, living wild? 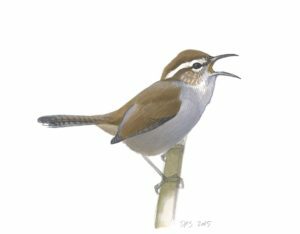 They appear well established in several places in Southern California for example, and including where I reside in the LA area.